Caption: Insert your caption here. 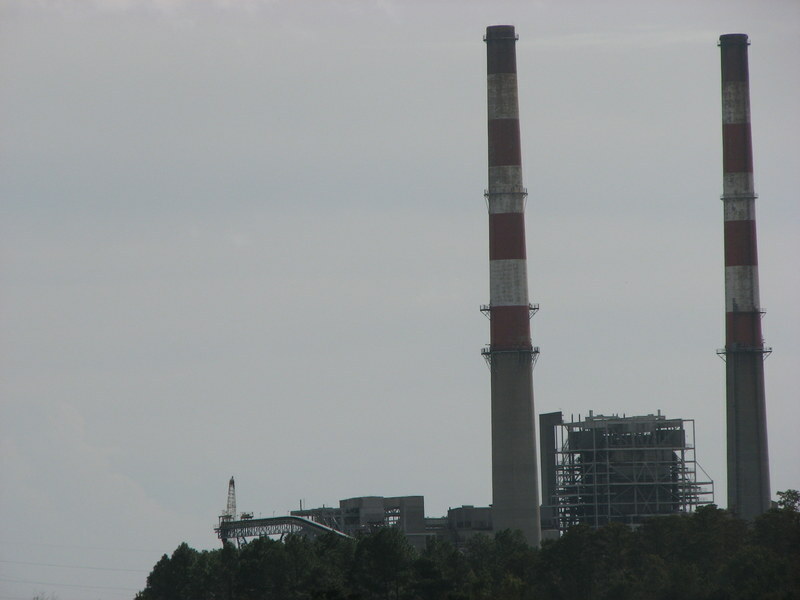 Coal ash is the waste that is left when power plants and other industries burn coal. Coal ash contains toxic heavy metals like arsenic, cadmium, hexavalent chromium, lead, mercury, and selenium, among others. Coal ash is the second largest industrial waste stream in the US with around 130 million tons produced annually. It is stored either by impoundment (wet storage) or landfill (dry storage). Impoundment means that the coal ash is mixed with water and stored in large ponds called “lagoons,” “surface impoundments,” or “coal ash ponds.” Oftentimes, impoundments are located near waterways like rivers, close to power plants where water is used in the production process. This exposes groundwater and aquifers to contamination when toxins from coal ash seep into the ground as leachate. These impoundments discharge millions of gallons of contaminated wastewater in streams and rivers. Landfill storage is dangerous because dry coal ash is susceptible to being blown away to neighboring plots of land. The dust is carcinogenic and can harm the lungs. Unlined landfills also contribute to groundwater contamination as storm water seeps through it, carrying toxins into the water table. According to the US EPA, approximately 900 coal ash lagoons pose disproportionate threats to low income communities and communities of color in NC and throughout the US. Nearly 80,000 North Carolinians live within 2 miles of a coal ash dump. Children are more susceptible to coal ash health impacts like developmental disabilities and asthma. In the US, 1.5 million children live near coal ash dumps, almost 20,000 of those children are in NC. 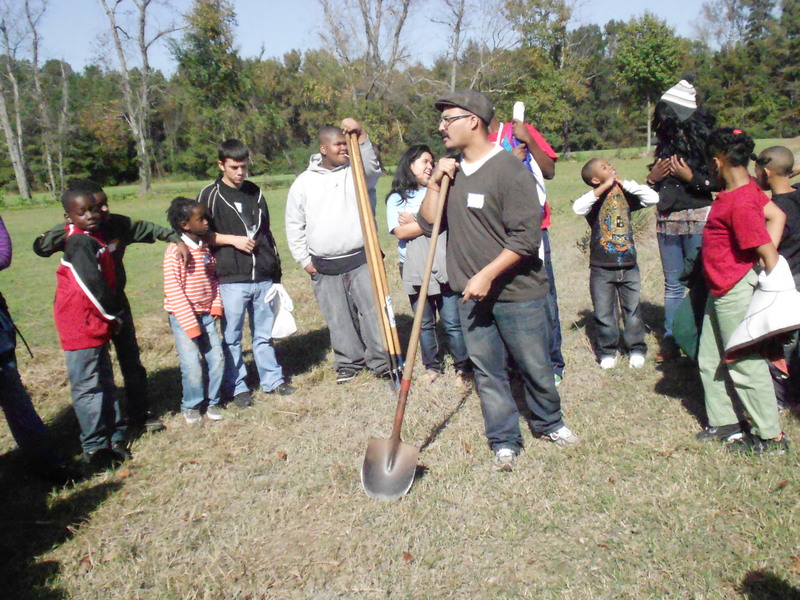 People of color make up another 20,000 living near coal ash dumps. Across the US, 70% of all coal ash dumps are located in low income communities with household incomes below the national average where citizens are already impacted by voting rights and a decreased access to education and healthcare. Coal ash is also recycled and reused as an ingredient in concrete, running tracks, and wallboard; as filler for abandoned mines; as an agricultural soil addictive; and as winter treatment for snowy and icy roadways. Coal ash recycling remains concerning, especially with the use of unencapsulated coal ash. While costs to health and enjoyment of life are high, neither of these two methods produce any clear profit for impacted communities. Far from powerless as the fossil fuel industry so often assumes, communities have fought back, establishing formal groups, creating dialogue, holding rallies and taking legal action. Despite communities’ past victories and and ongoing efforts, there is still so much to be done! Lasting change takes time and support from everyone, including you! Here’s how you can help. Our lives are on the front-line, help us today by supporting our work!